If the promo gets me offended then chances are the whole clip will either make me dumber or just disgust me. I am not an easy guy to offend, but this clip where Zayne, no idea who he is is putting together some elements from the R&B/rap with some stereotypical Arab belly dancing. Literary, there’s a belly dancing in front of your eyes. The song is also titled shake it….say no more. 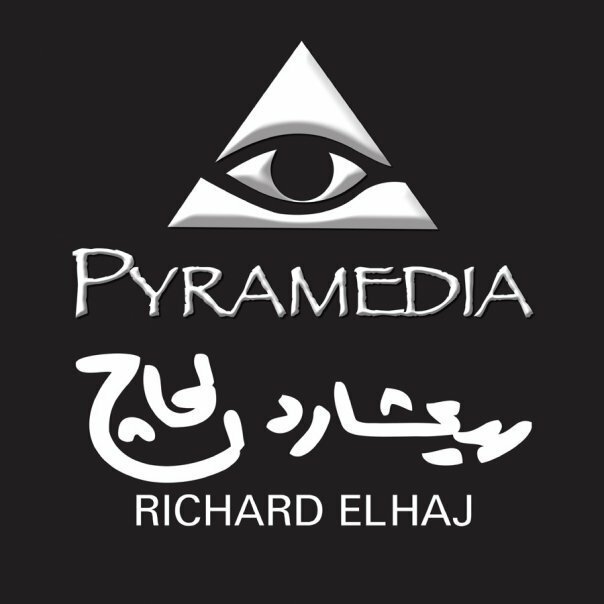 Not sure if that what businessman Richard El Haj had on mind for Arab entertainment. Gone are the days that true artists call the shots on art, now those decisions are saved for managers and whoever has money. Those who are willing to blow your mind and stoop to new low get the money of course. Updated: No idea where Zayne and his army of fans come to the site, clearly he has a lot of fans. I am happy to see that, however, I have not changed my mind. I just don’t like stereotypes. It never helped an Arab entertain make it out there. If you are curios then look up Funky Arab by Jad Choueiri and see how lame this kind of stuff really is. I maintain Zayne has some style and some moves that are borrowed from American entertainers. But I think making a music video with the belly dancer is what passed here in America for Arab culture. I don’t mind being wrong on this review! Shows how much you know, in fact i'm bored of Arabic Music saaame music, saaame lyrics just re writen nothing new so i'm quiet Interested to see what this Artist has to offer besides teaser looks good. @ this so called " bad blogger" seriously dude have u seen the amount of views zayne has already had personally i think you have no idea about talent. @ zayne dnt worry you've obviously made it you already got a hater. Yo i was just watching Fouad Fares clip and i read what you wrote about him and again you've done it here. You need to get a new job this isn't for you. 1st you say how can fouad make an Rnb beat for an arabic audience whilst your blogging about Arab music in English errrm which is messed by the way awful and 2. this clip you say it's stereotypical, how could it be when we haven't heard the artist sing or even heard the lyrics, yet your the one stereotyping arabs saying what they would and wouldn't like, you know these clips will get ratings so you link them to your blog to get visitors on your blog through "as seen on" your a very sad man respect to Fouad and Zayne for mixing it up we need more Artists like them!!! well done promo looks fantastic! !